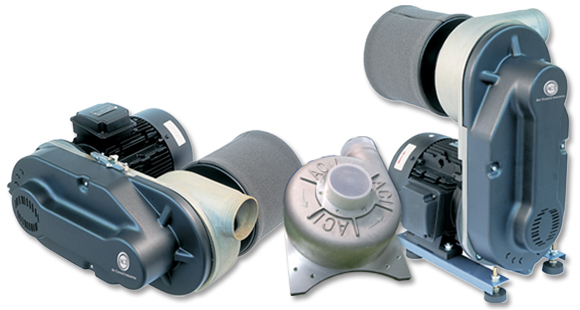 Powerful and robust, the EP10A compact blowers incorporate a backward curved turbine bladed impeller. They are available with motors from 5.5 through to 18.5kW in standard metric or NEMA frames and can be easily retrofitted in place of other belt driven alternatives. Due to this relatively small footprint, the EP10A is ideal for integrating into customer’s equipment. Additionally, a hot air version is available, processing air inlet temperatures of up to 185°C/330°F. With no costly water cooling required, significant gains in installation and running costs as well as the reliability make the EP10A/EP10AH the first choice for process air. 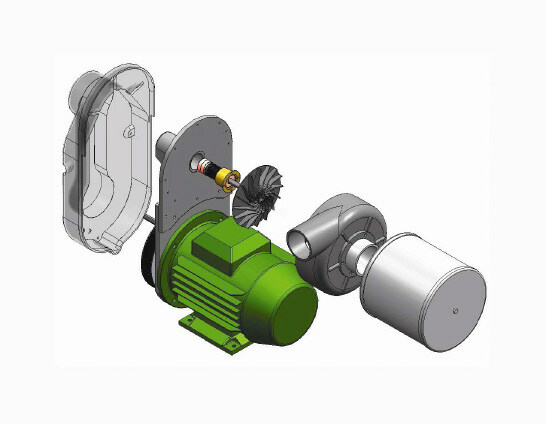 Get an overview of our spare parts for the EP10A compact blower.